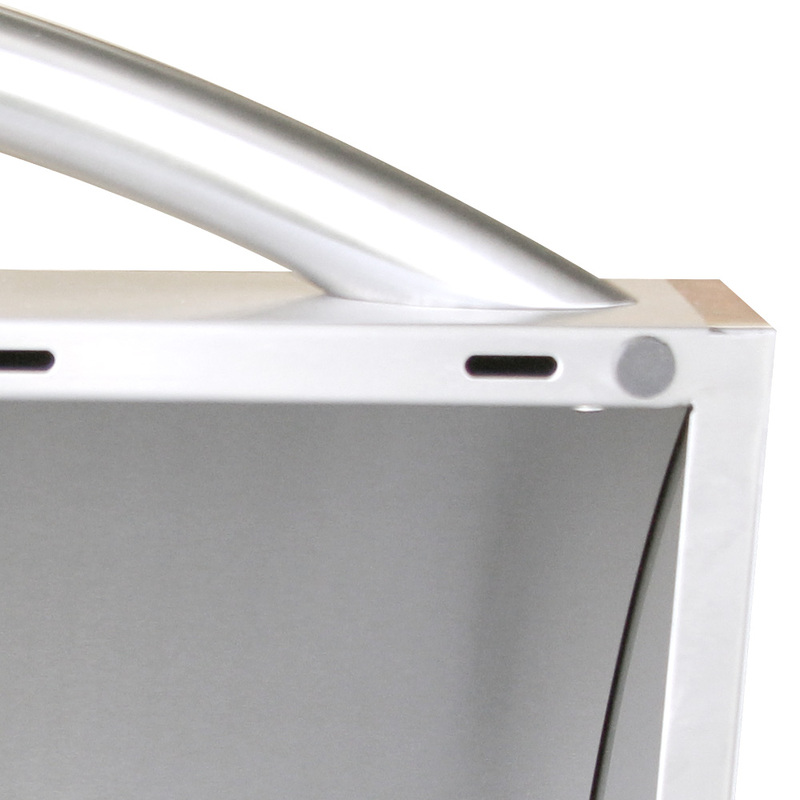 Quality you can afford. 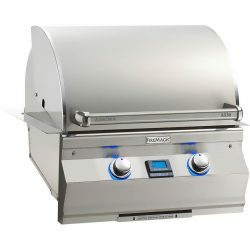 The latest addition to the Summerset line, the Sizzler Series is a premium product at an unbeatable price. 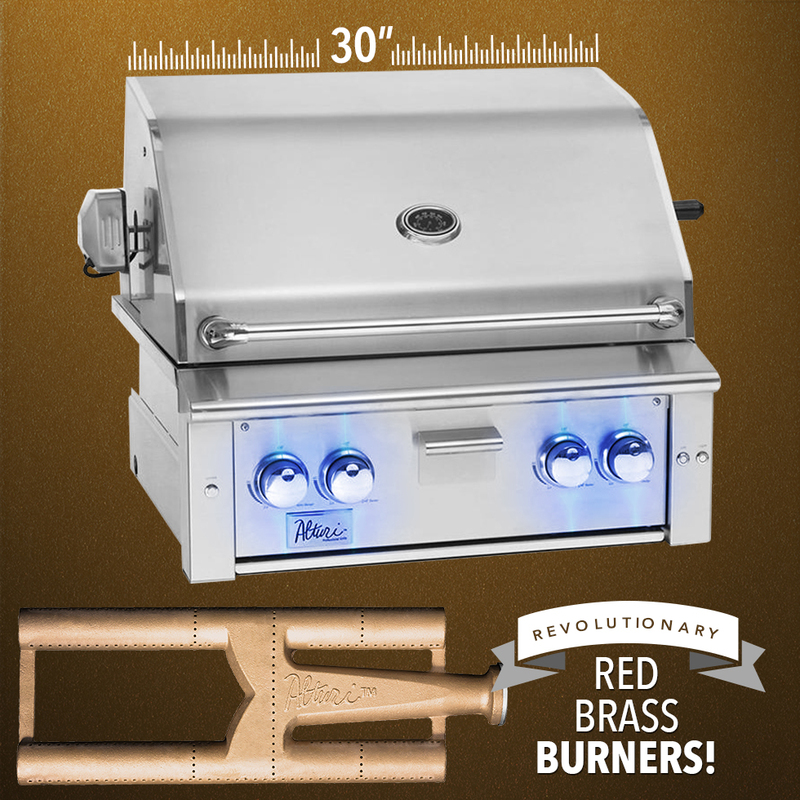 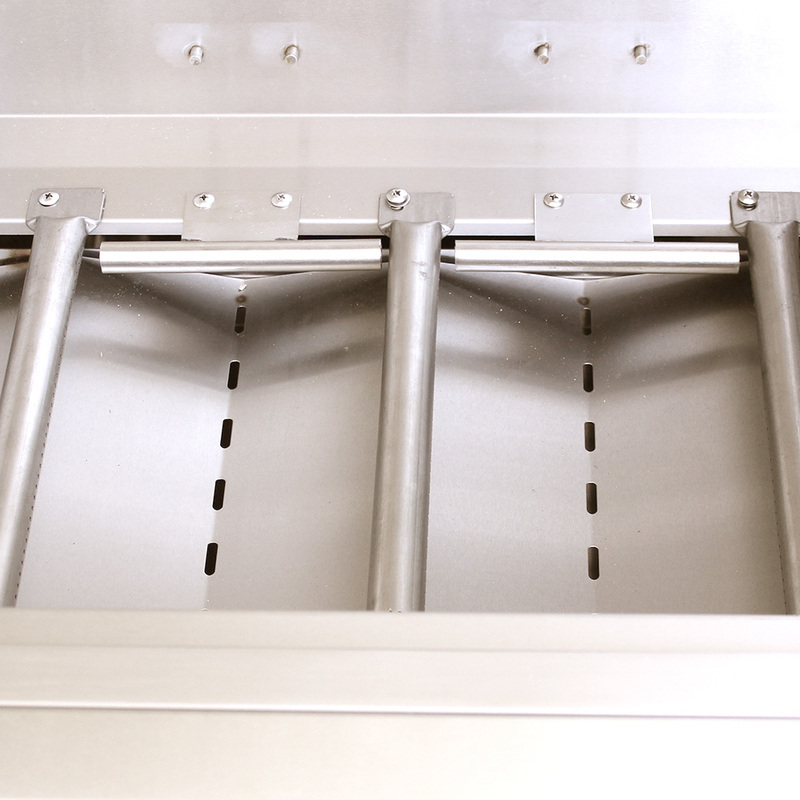 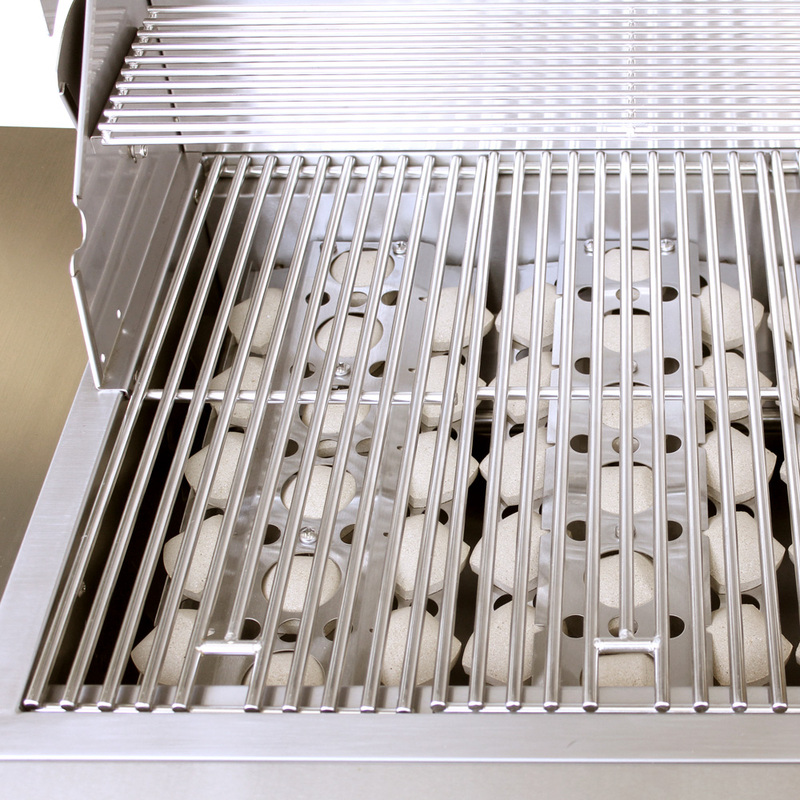 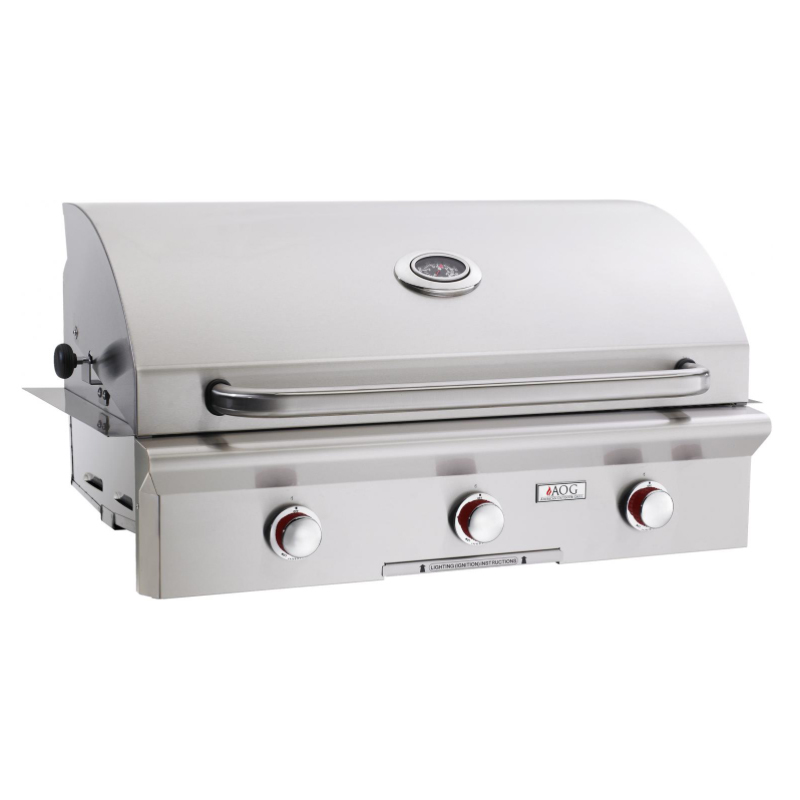 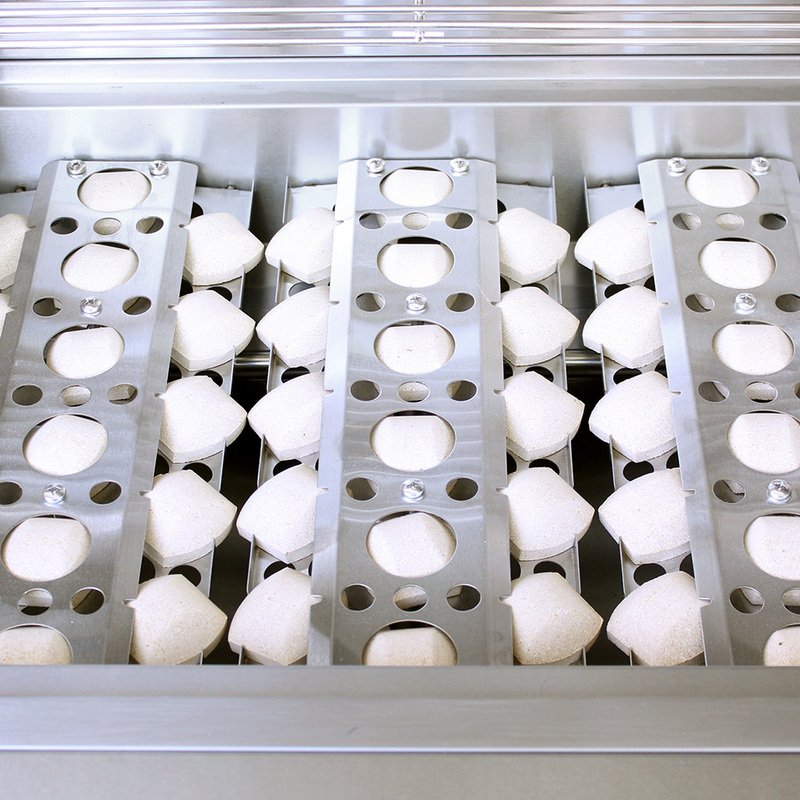 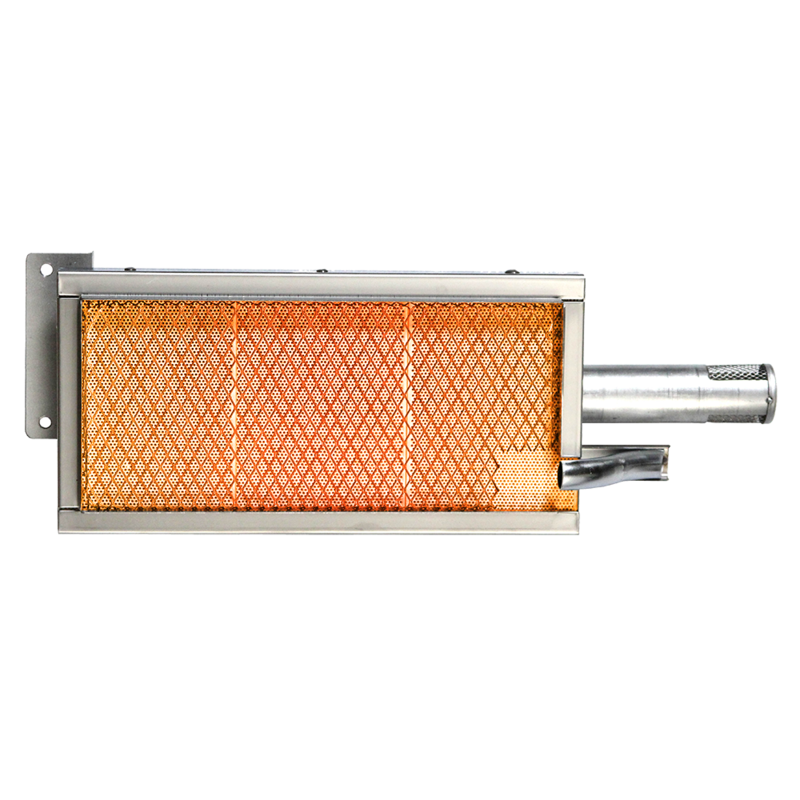 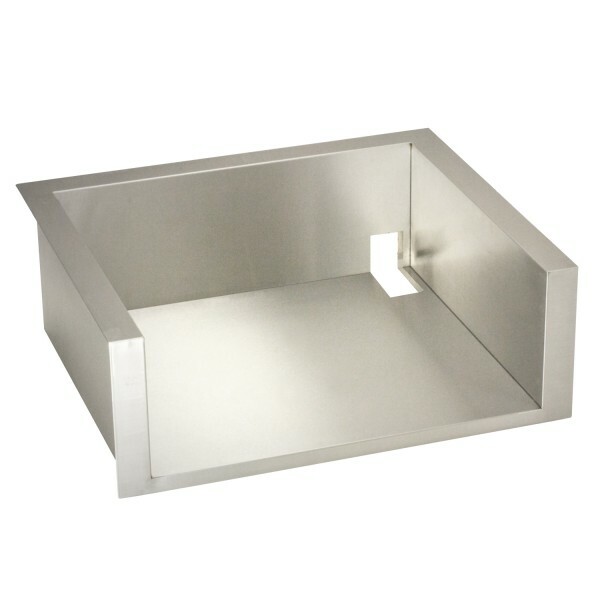 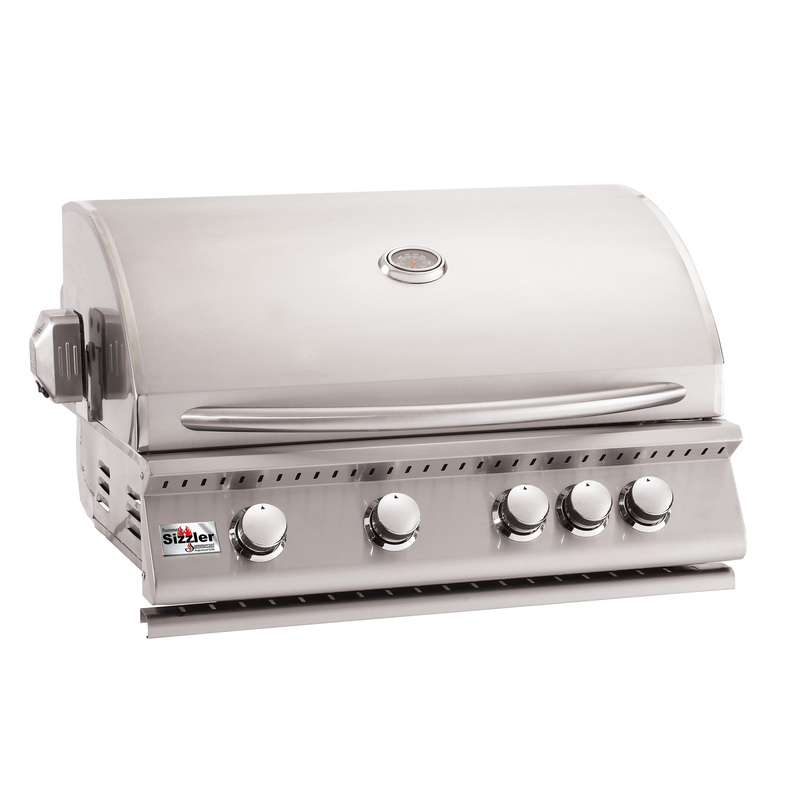 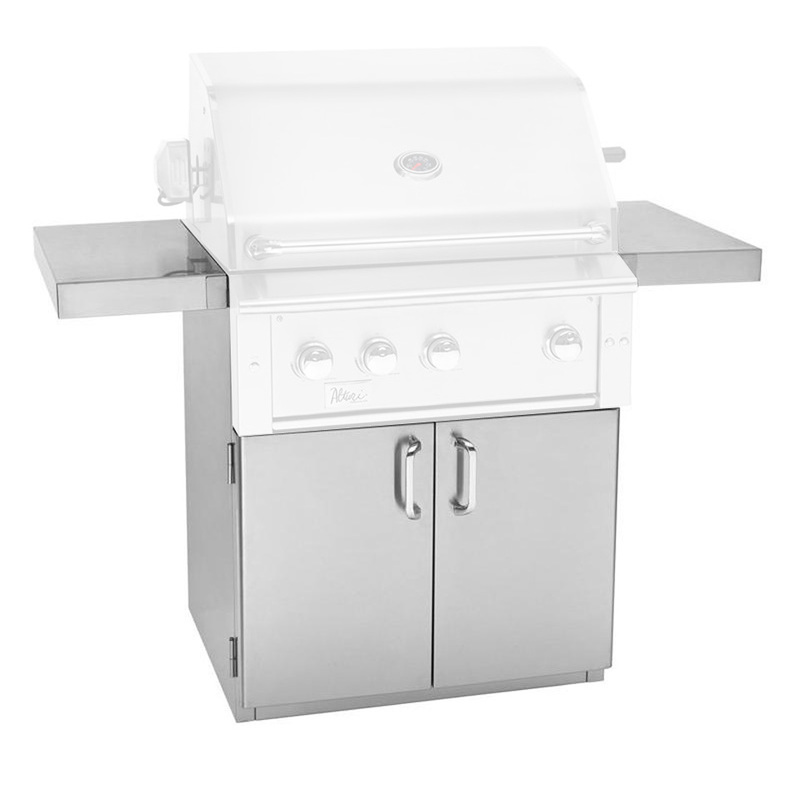 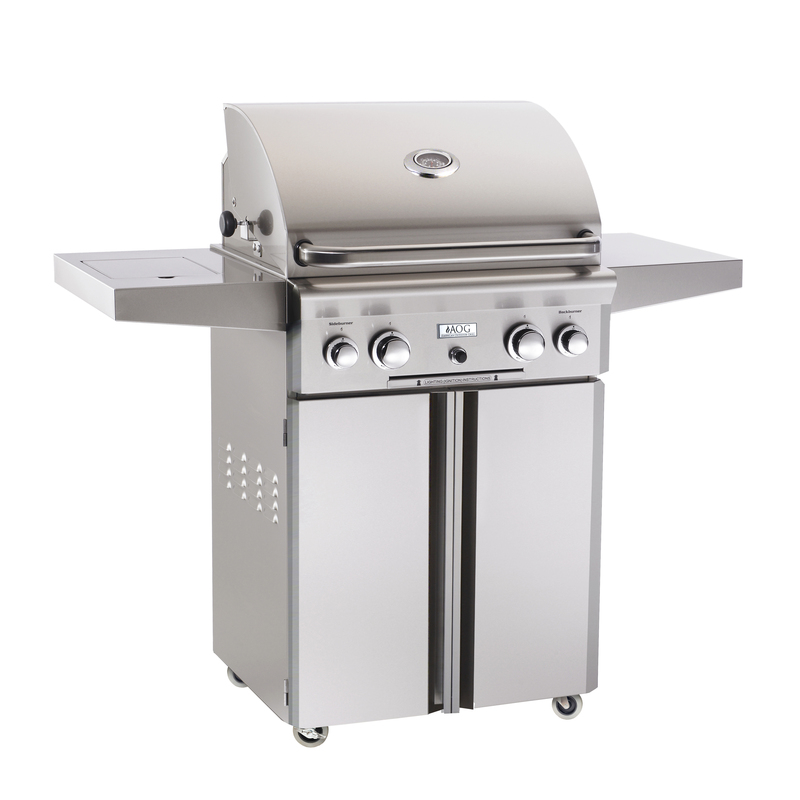 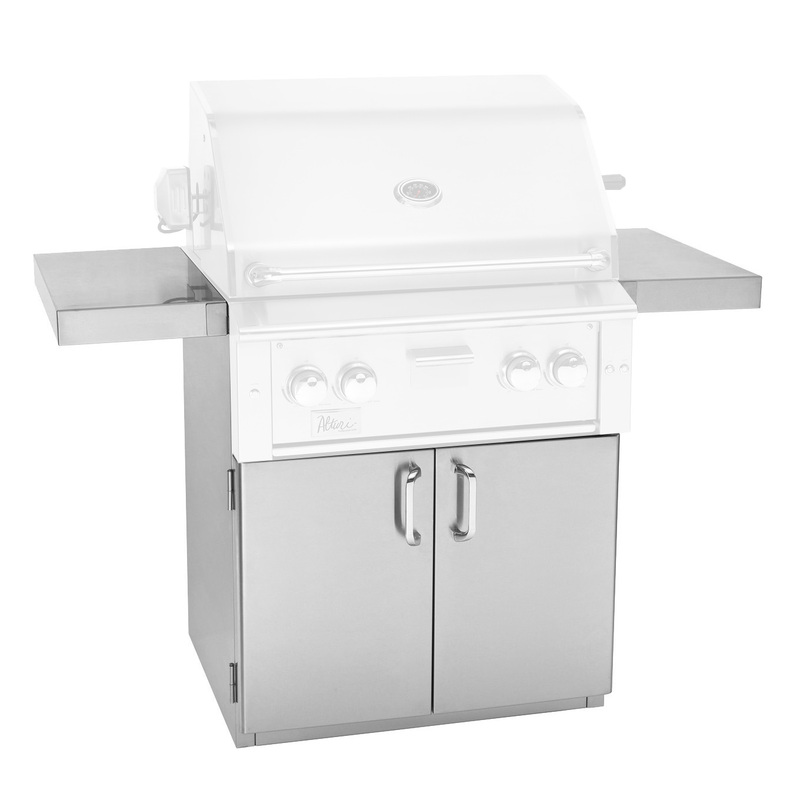 Constructed in all #443 stainless steel* and designed with careful precision to ensure optimal airflow and even heating, this grill gives its higher-priced competitors a run for their money in both durability and grilling performance.